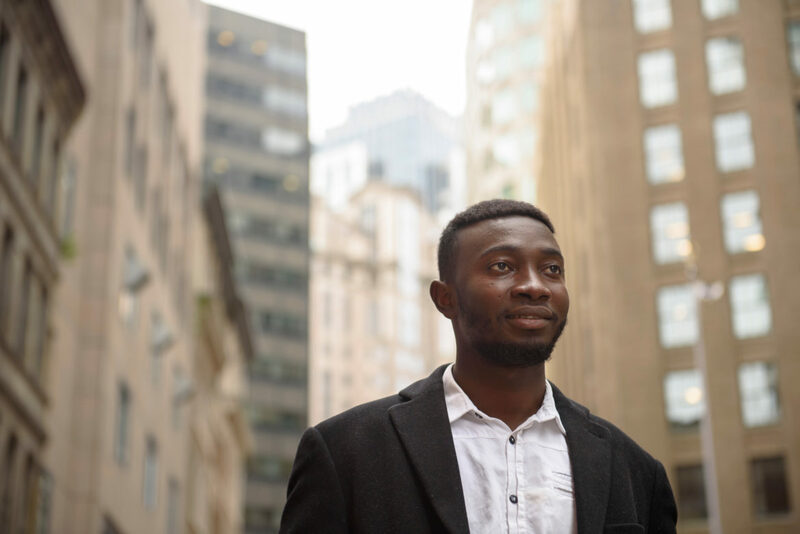 Aboubacar Konate graduated second in his class from high school, took Advanced Placement classes, speaks four languages and played three sports. “College was my dream and my goal,” he says. But private colleges offered the aspiring engineer little financial aid, so he went to a public university and now works as an engineer in Boston. This story was based on data from Tuition Tracker, a tool produced by The Hechinger Report and Education Writers Association for students and their families. The Dallas Morning News contributed. Find out how much students in different income brackets pay at any U.S. college or university. This story about college costs was produced by The Hechinger Report, a nonprofit, independent news organization focused on inequality and innovation in education. Sign up here for Hechinger’s higher-education newsletter.